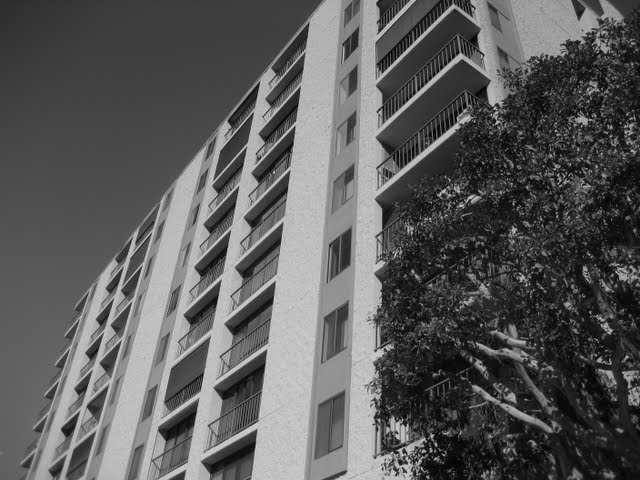 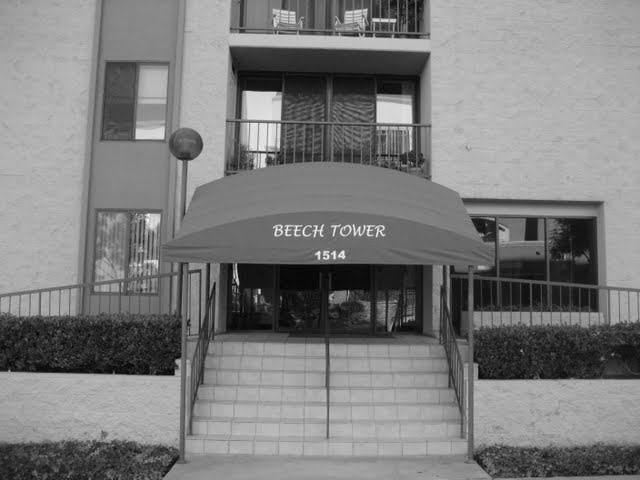 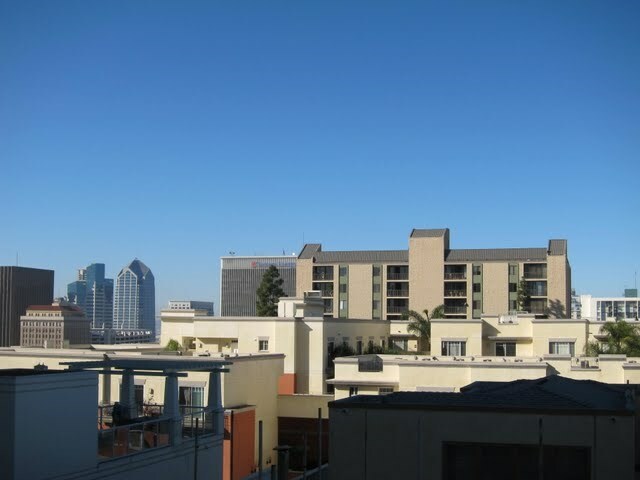 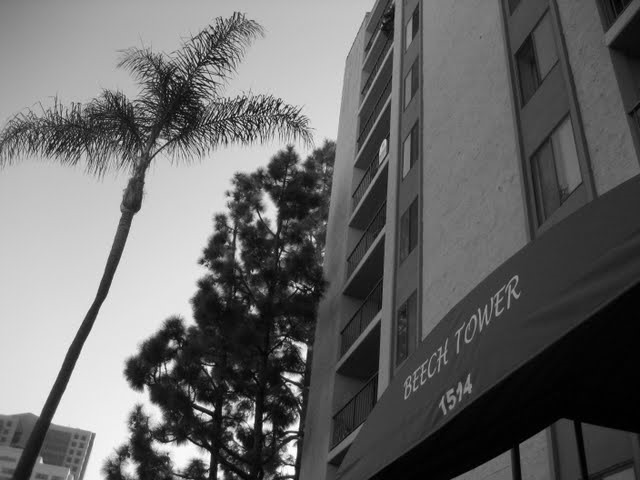 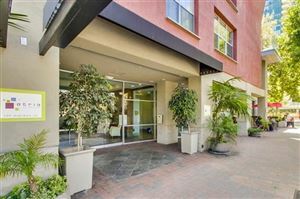 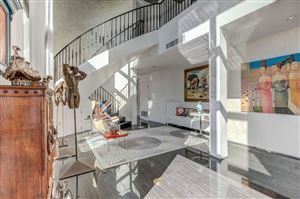 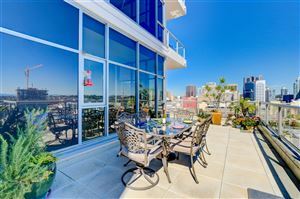 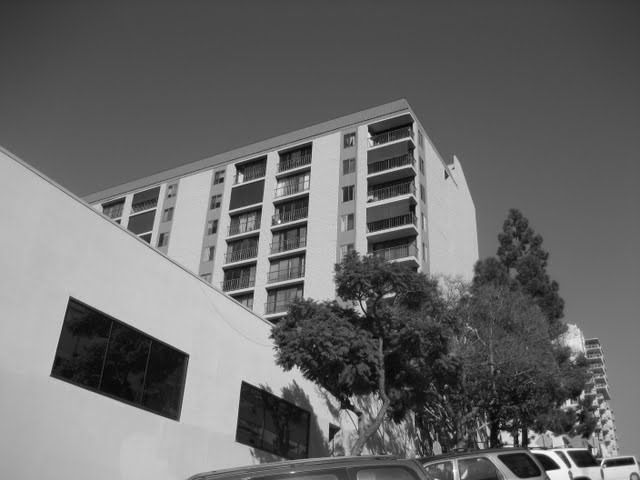 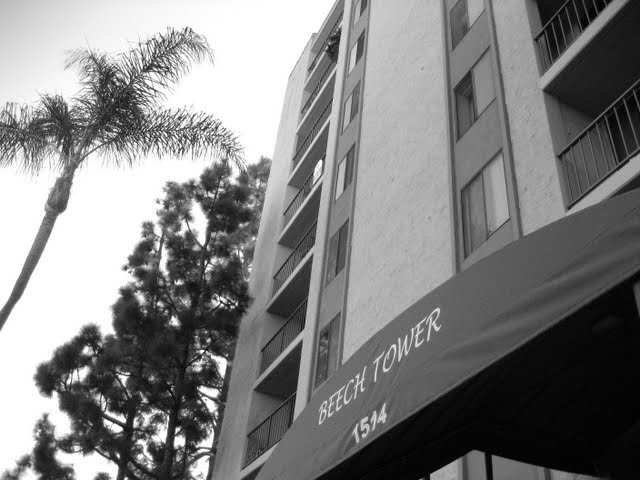 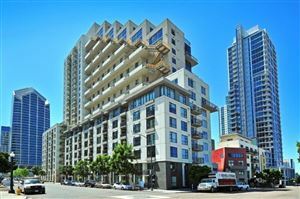 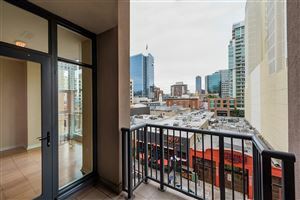 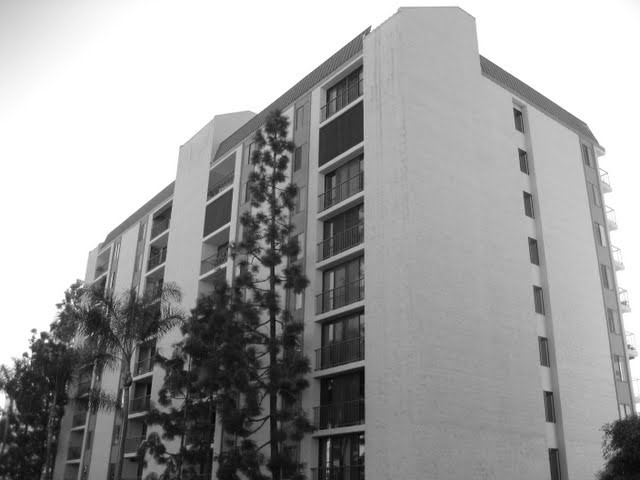 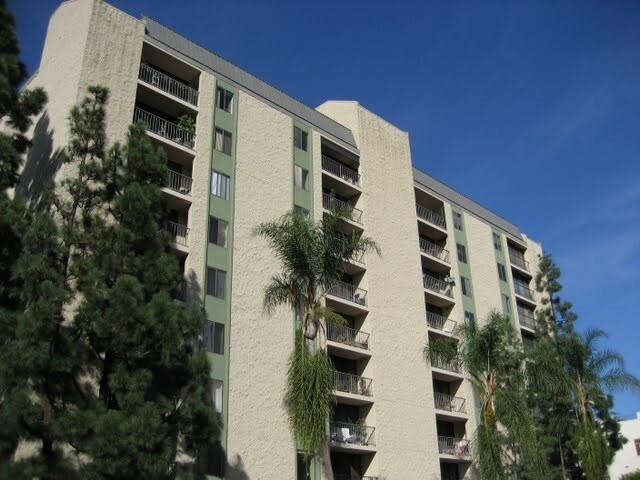 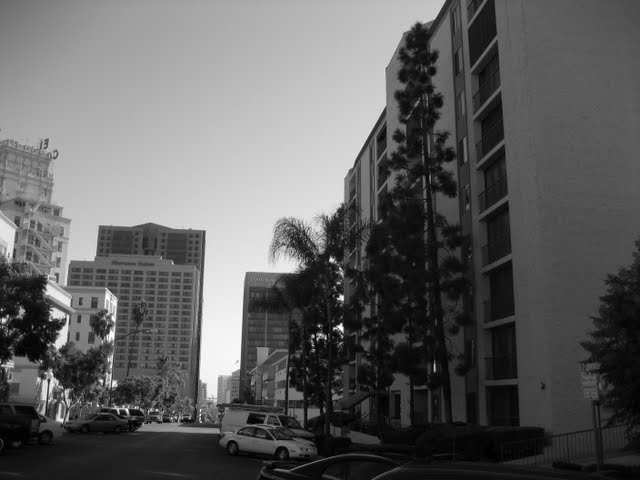 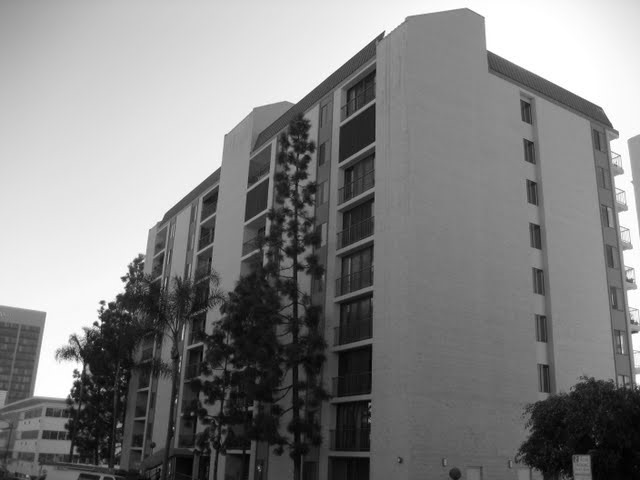 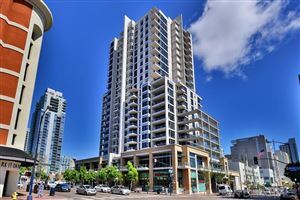 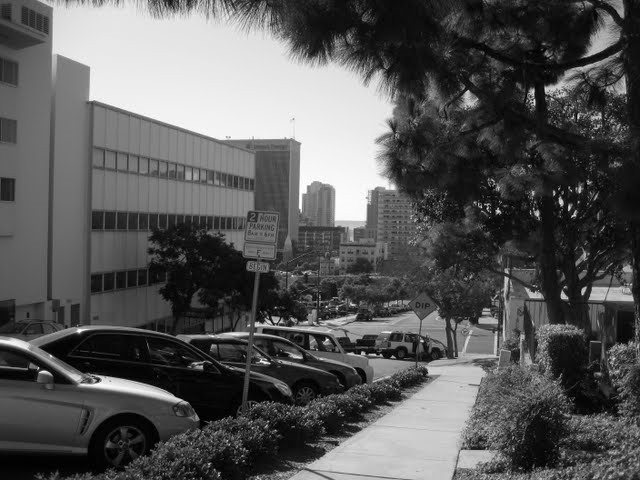 Beech Tower is a condo building located in the Cortez Hill neighborhood of downtown San Diego (92101). 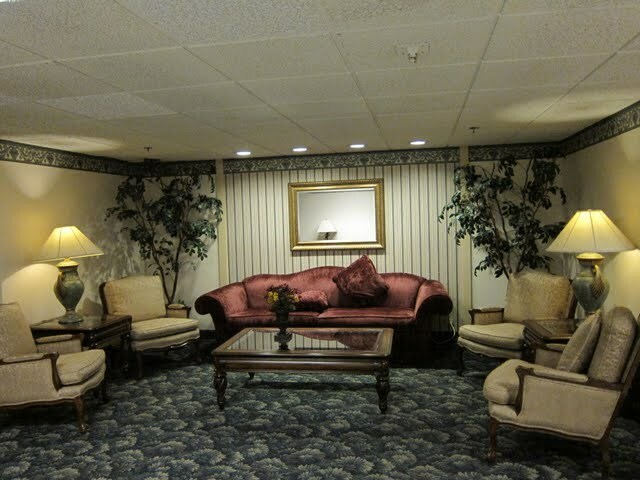 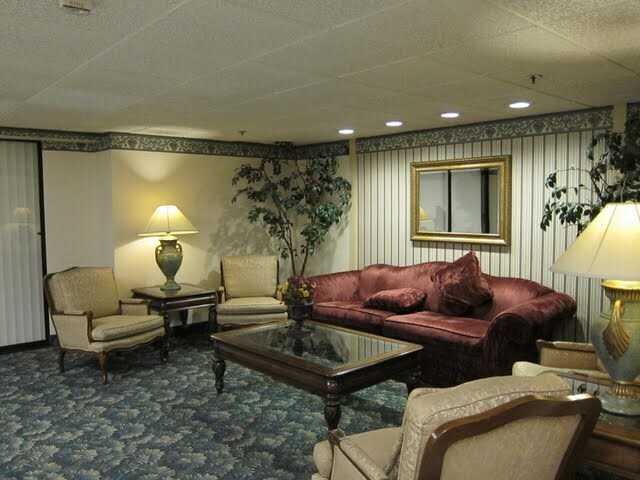 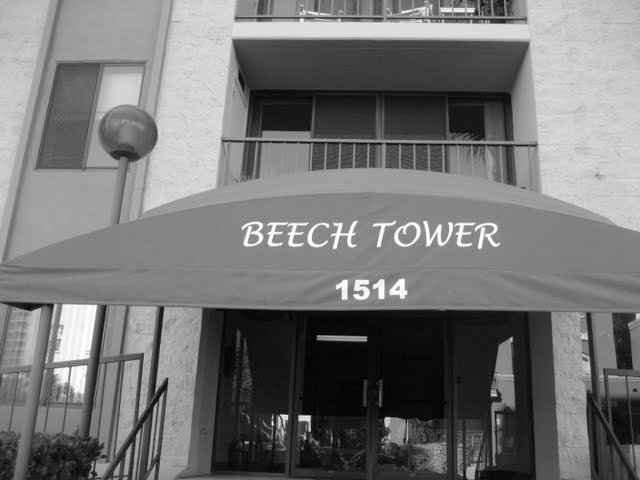 Is Beech Tower FHA loan approved?Yes. 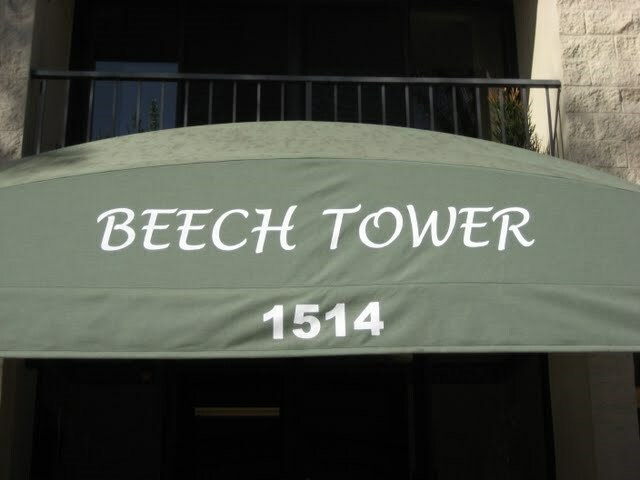 Is Beech Tower VA loan approved?Yes.